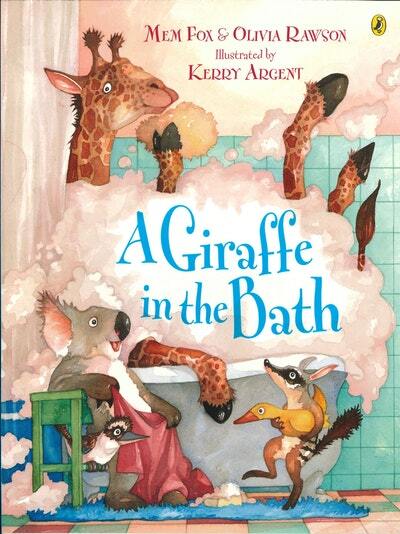 Kerry Argent's first picture book was One Woolly Wombat which began as an art-school project and has become a classic international best-seller. After spending 8 years as Art Director for Omnibus Books, Kerry is now a freelance designer and book illustrator. Her other works include Sebastian Lives in a Hat, written by Thelma Catterwell, Derek the Dinosaur by Mary Blackwood and Wombat Divine by Mem Fox. Originally from Adelaide, Kerry now lives in Brisbane. Be the first to find out about Kerry Argent.